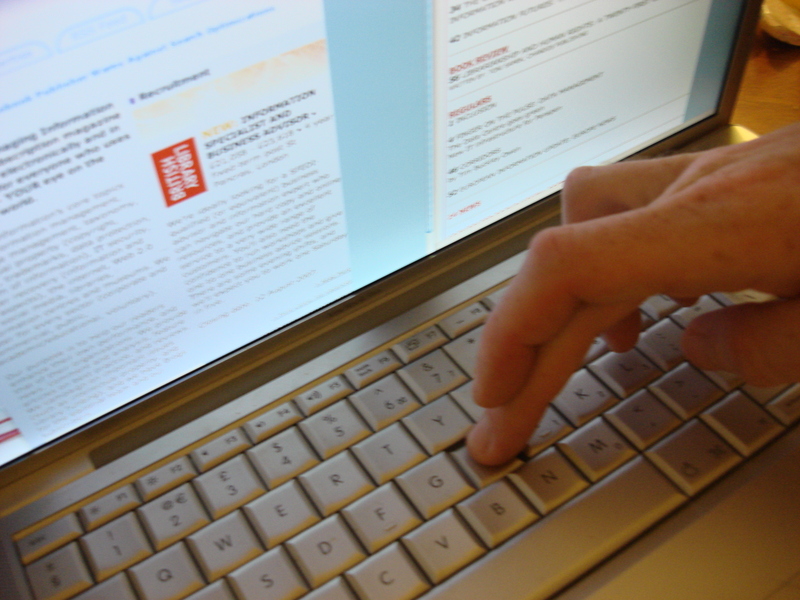 I have been using Learning Management Systems for several years–WebCT, Blackboard CE8, and beginning next month (May 2012) Canvas Instructure. They are an extremely helpful tool for teaching online or face-to-face courses that are web-enhanced. I previously refused to open anything from YouTube, because the first time I did I had to pay the computer repairman $75 to get spyware out of my computer! But now I have discovered what an absolutely wonderful tool it is for pastoral work and evangelization, because it’s so easy to share videos with a large group. I still prefer sharing via E mail, since with Facebook there is less privacy and I’m never sure who is going to receive or read my message. I’m still learningk however. 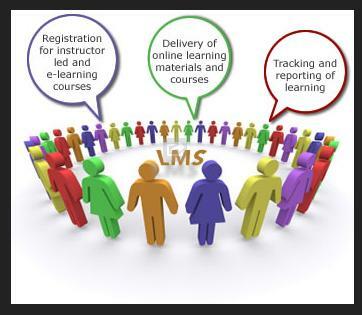 Thanks Sheila, Those who are teaching today in institutions that are using LMS tools are learning how valuable these tools can be. And yes, unfortunately, some users step outside the bounds of being a respectful user of the technology, so you end up with problems and expenses that you did not plan on. However, many of our tools today help protect us from these types of issues.